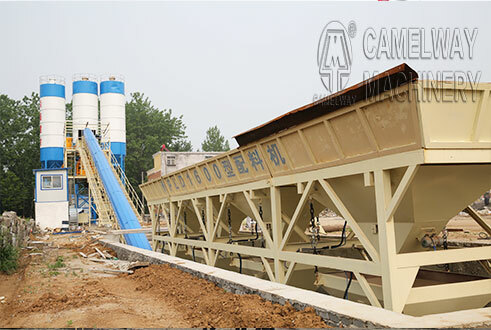 CamelWay is a top manufacturer of concrete batching plant and PLD concrete batching machine, in addition to PLD 4800 concrete batching machine, we offer different sizes of PLD concrete batching machines that meets the specific needs of your construction projects. Such as PLD800, PLD1200, PLD1600, PLD2400, PLD3200, PLD4800 batching machine. 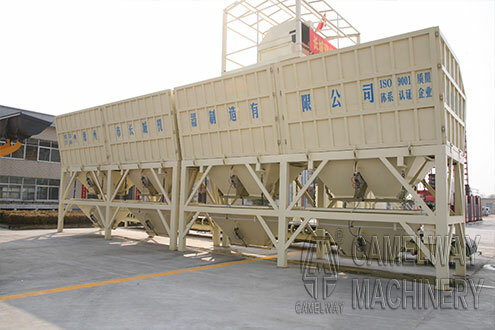 Zhengzhou CamelWay Machinery manufacturer also produces tower cranes, construction elevators, concrete mixing stations, JS concrete mixers, concrete batching machines, stabilized soil mixing stations, wheel loaders, concrete transport tanks, JZC concrete mixers and other construction machinery.